In the recent years, the word ‘cryptocurrency’ has been mentioned by many across the world. To many, the word come and go, because they do not think that it affects their life in any way. What they do not know is that cryptocurrencies are taking over the world, and they are undoubtedly the next big things that will take the world by a storm. You have probably heard of Bitcoin, right? This is the most common cryptocurrency that is widely known by many. Below are other cryptocurrencies: Litecoin, Dogecoin, Etherium, Peercoin, Ripple, Dash. 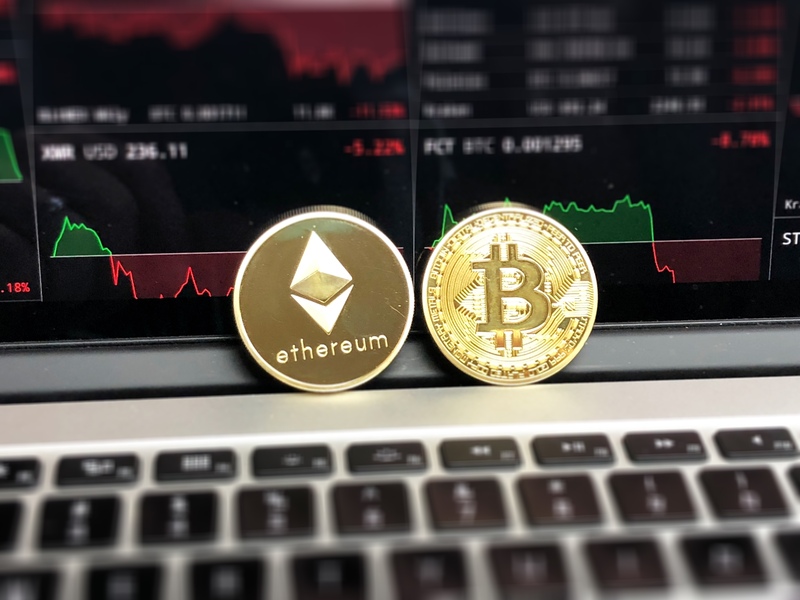 Essentially, a cryptocurrency is a digital currency created and managed through a series of encryption methods commonly known as cryptography. The creation of Bitcoin in 2009 ushered us to the word of cryptocurrencies. 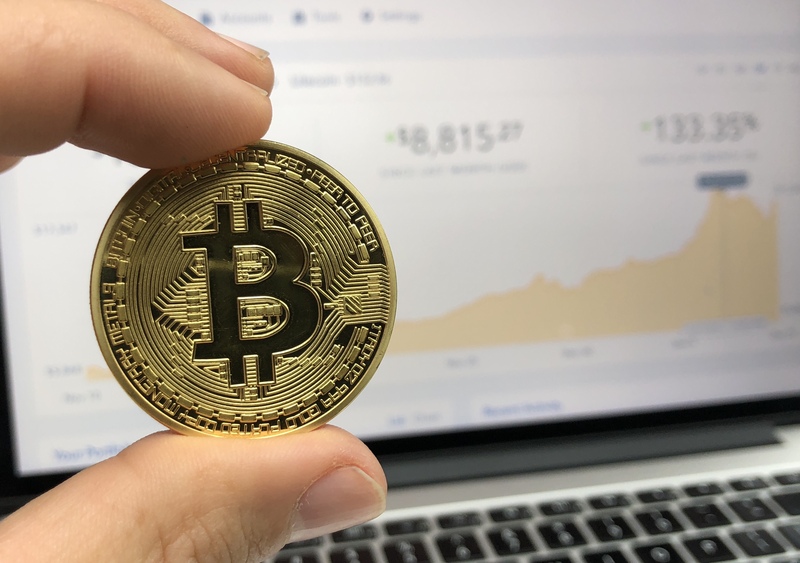 Bitcoin grew and attracted media and investor attention in 2013 when it hit a record of 266 bucks per coin, and recorded a market value of two billion dollars, which made many developers see a bright future in cryptocurrencies. 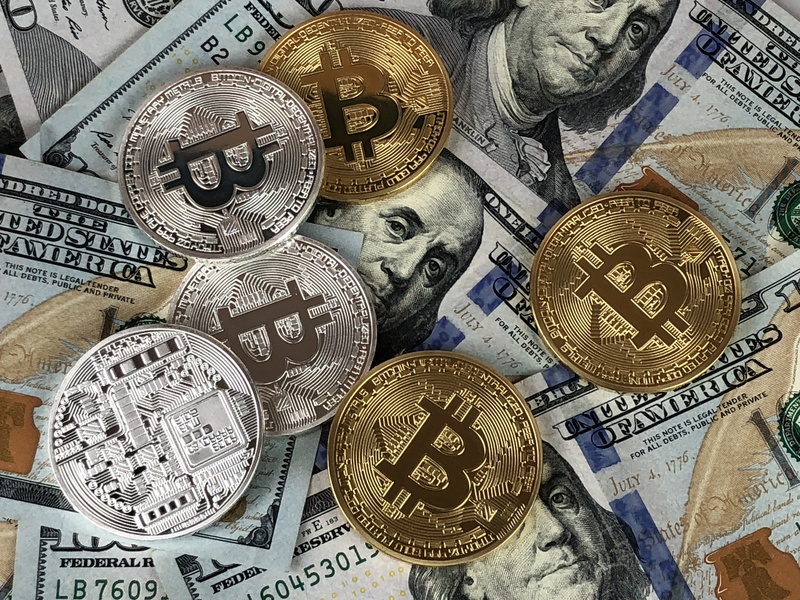 This led to the development of alternative digital currencies, which are said to be giving headaches to banks and other financial institutions. With them, people will become their own banks, and making transactions will be more effective and secure than ever. Fraud-free. Fraud is a common undertaking especially while dealing with cash. Sometimes, you do business with people, and bestow all your trust in them. You offer them the goods and services you agreed, they send you the money, but before you get to the bank and pick your fortune, the sender reverses the transaction. Disappointing, huh? Cryptocurrencies are entirely digital. This makes it nearly impossible to counterfeit or reverse. With them, you can do business knowing that payments will be secure, and you will get what you have worked for at the end of the day. Zero-identity theft. Giving your credit card to another person you are doing business with can compromise your identity since the he will fully get access to your credit line. Simply put, credit cards use the ‘pull’ mechanism where a merchant initiates an agreed payment and pulls the amount from your bank account. However, cryptocurrency uses the ‘push’ mechanism which allows you as the holder to send whatever amount the merchant needs without compromising your identity. Allows immediate settlement. With cryptocurrency, you do not have to wait for tomorrow to make payments. Additionally, you do not have to involve third parties such as lawyers when doing serious business such as purchasing property. It gives you a broad property rights database, which eliminate all the roadblocks to business success, you can settle a deal promptly. Accessible to everyone. Over 2 billion people have access to the internet across the world. All these people can access cryptocurrencies as long as they are willing to do so. This is something that calls for a celebration! Lower fees. There are no transaction charges for all cryptocurrency exchanges since users are compensated by the network. However, most miners engage third-party service providers such as Coinbase which charge fees, but at very low rates. Therefore, it means that cryptocurrencies offer a more affordable way to make payments; thus making it the best way to do business. We hope you enjoyed our article. Stay tuned!